When Naomi* first began IVF treatment a few years ago, she expected to feel tremendous joy at the prospect of becoming pregnant. All she felt was tremendous angst. “I suffered from anxiety and it was hard for me to sleep,” the Jerusalem resident, in her 30s, said. That changed with “Transfer with Tranquility,” a new service offered by the Keren Gefen Mind-Body Fertility Organization that partners with Hadassah’s Mt. Scopus Hospital. 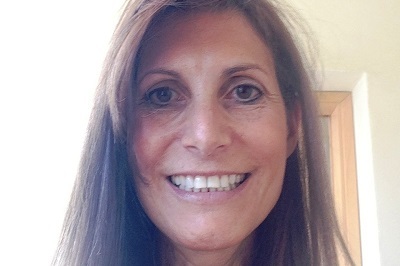 Founded and directed by Dr. Karen Friedman, Keren Gefen offers an array of free services to fertility-challenged women in conjunction with Hadassah’s Mind-Body Fertility Center, which she also founded. Transfer with Tranquility offers women a one-on-one relaxation session with a yoga specialist before and after undergoing an embryo transfer. “This service teaches women to use guided imagery, relaxation techniques, and to embrace a potential pregnancy,” says Friedman. Naomi worked with yoga instructor Kady Harari, who has gone through fertility treatment herself and empathizes with each woman. Harari does individual sessions for Transfer with Tranquility and leads weekly restorative yoga sessions for IVF patients. After Transfer with Tranquility, she got it right. Friedman began providing services to fertility challenged women in 2012. She was inspired by the work of Dr. Ali Domar, of Harvard Medical School. Studies have shown that lowering the stress and depression of women undergoing fertility treatments increases their chance of having children by 30%. Her own experience as a cognitive behavioral therapist also allowed her to see the positive impact of reframing negative or unhealthy thought patterns. This led to her holistic approach to fertility—connecting the mind with what is happening with the body. Support groups, also offered for free by Keren Gefen, are critical, Friedman says. Dr. Zvia Birman, a mind-body therapist and social worker facilitates Keren Gefen support groups for fertility-challenged women at Mount Scopus. Groups of 10 women each meet for a minimum of 10 weeks and learn relaxation and “imagination” strategies to move emotionally into an imagined environment of ultimate relaxation. The emotional bonds that group members form also are critical, regardless of their various stages of treatment and as women become pregnant. Group members encourage each other to overcome obstacles. When, for example, one woman said her gynecologist refused to perform IVF treatment for her because of the possibility of endometriosis, the others suggested she confront him or change doctors. Another woman feared she wasn’t being heard by her doctor. The group had her practice speaking up and getting the doctor’s attention. Despite the lack of control of outcome women need to see themselves as active participants in the treatment, and not merely victims of their circumstances. In Birman’s first group, 12 of the 13 women became pregnant within a few months. But success isn’t only defined solely as pregnancy, Friedman insists. She wants women to feel empowered and to take responsibility for their fertility. 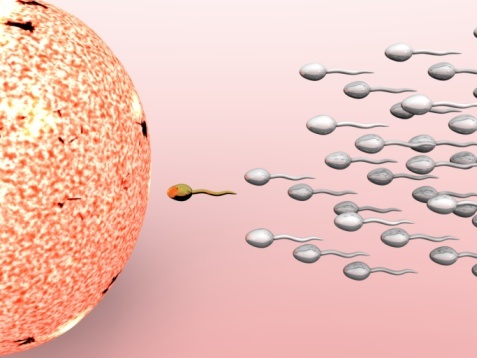 With this in mind, fertility preservation workshops are also offered for women who are getting older but who haven’t found a partner with whom they want to share parenting. “We run Fertility Preservation workshops, exposing women to the possibility of preserving their fertility. If they marry later in life and are having fertility challenges, they will have frozen eggs and the potential to have a child,” says Friedman.